Calling all students and staff of TMC Academy! 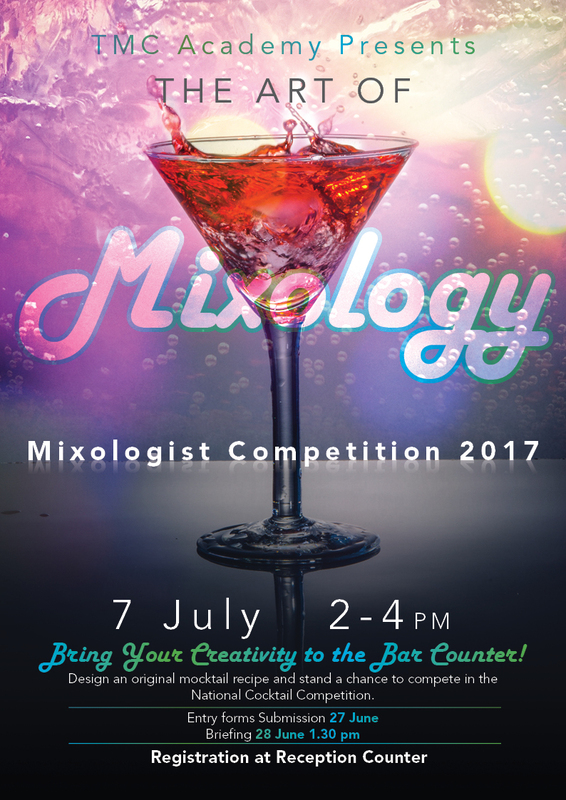 Let your creative juices flow this summer, to create an original mocktail recipe that could land you a chance to compete in the National Cocktail Competition. If mixing up ingredients and naming your own drink excites you, download the entry form below to learn more about the contest!